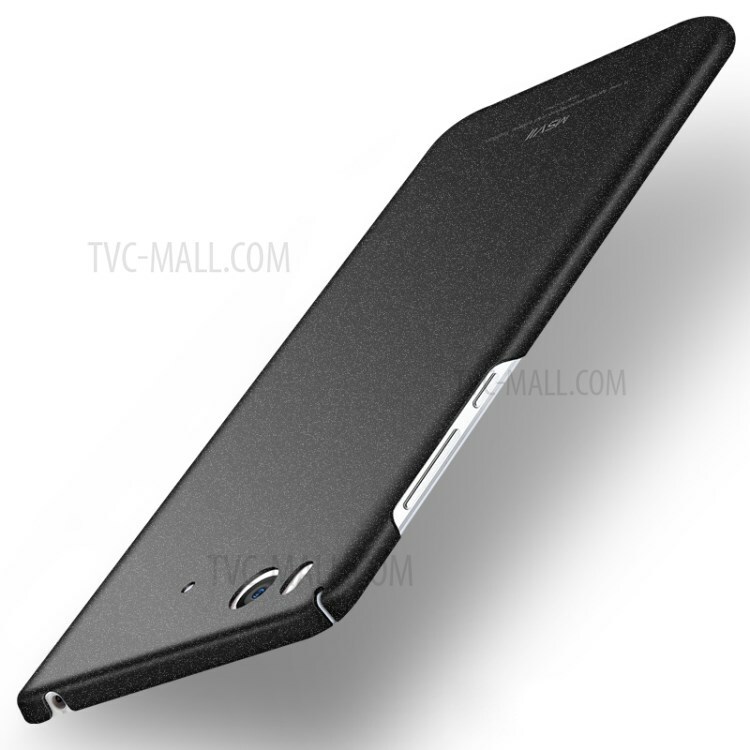 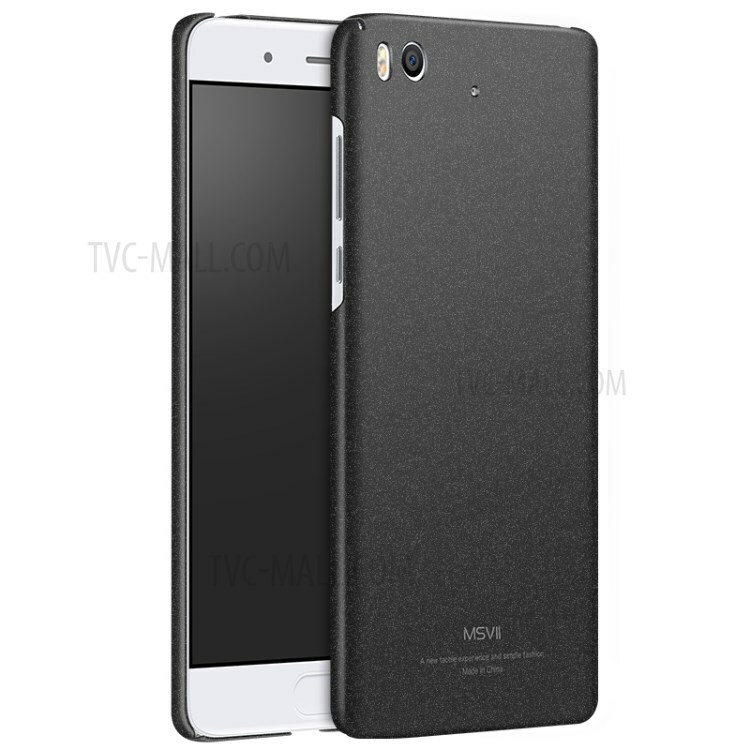 For just $ 3.66 , buy MSVII Ultra-thin Matte Plastic Phone Case for Xiaomi Mi 5s – Black from the wholesale webshop online. 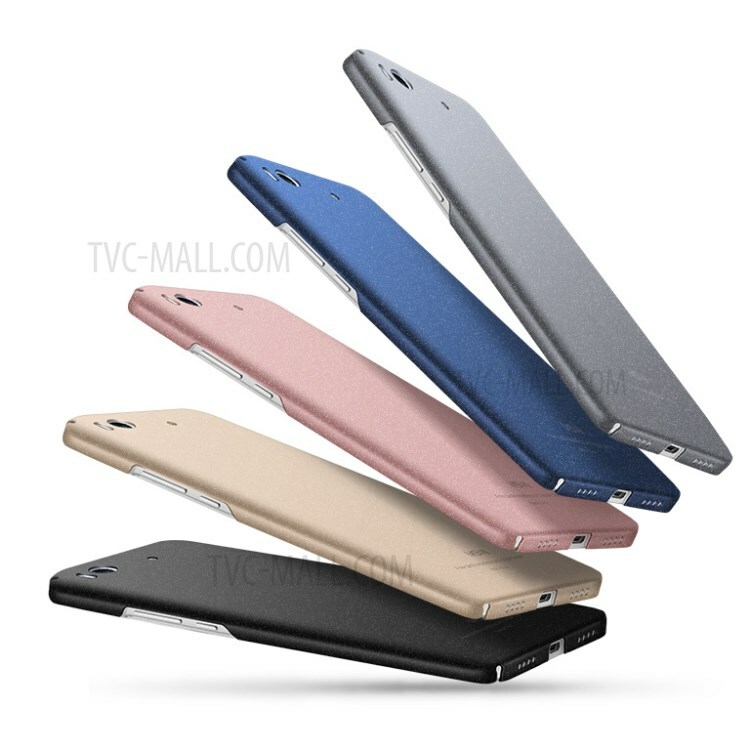 Made of premium PC material, this case has frosted surface, providing comfortable hand touch feeling. 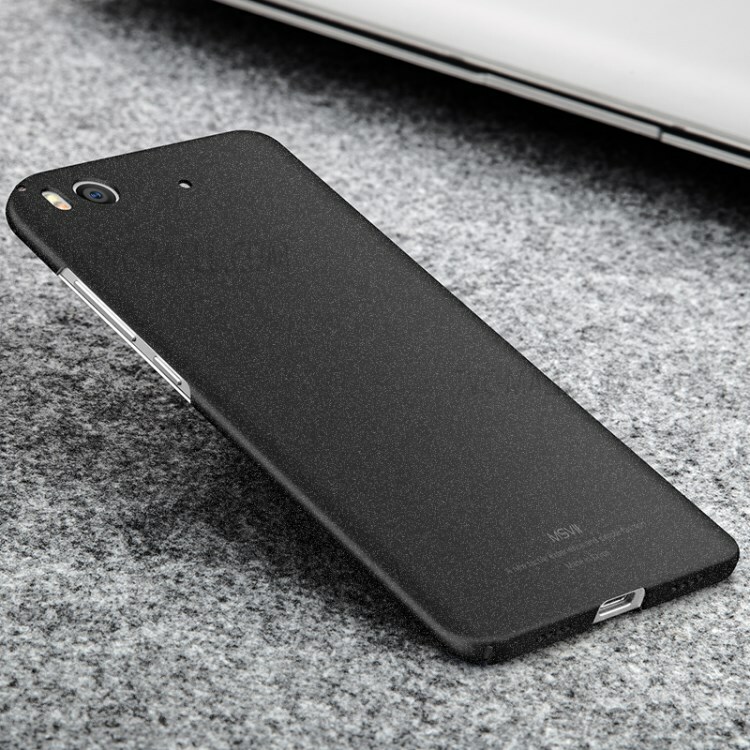 Lightweight and ultra-thin. 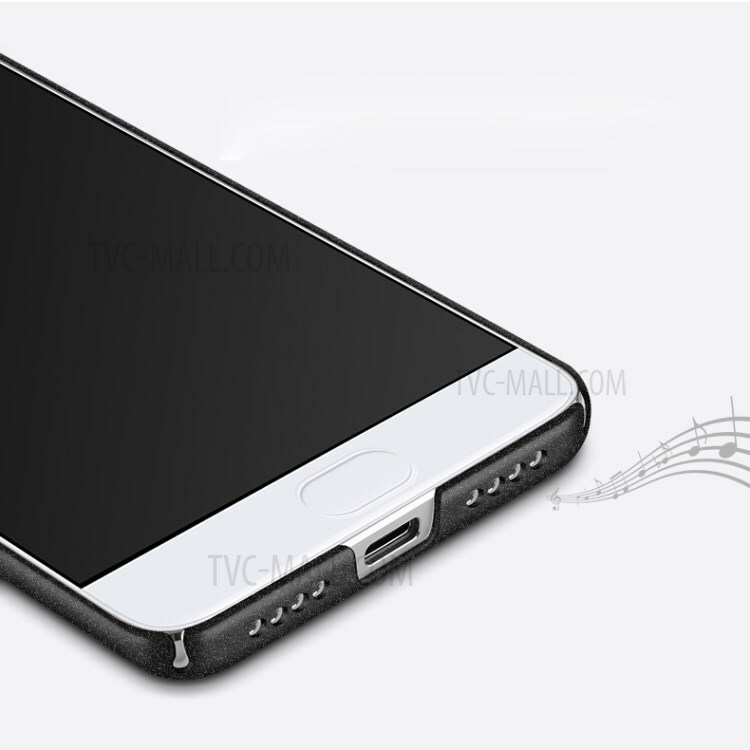 All wrapped back and edges well protect your phone from daily damages.